Okay, it’s not just you – the differences between a generic whiskey, rye whiskey and bourbon whiskey are complicated. All whiskeys are created from a mash of corn, barley, rye and wheat, but the ratio of the different grains, the time spent aging and the brewing location all determine the name of the resulting alcohol. The good news is that you have choices, from white whiskey to Tennessee whiskey, blended Scotch whisky, rye whiskey or bourbon whiskey. A wide world awaits you when you begin to explore the many ways you can drink this classic spirit in any of its varieties. If you want to distinguish between the various flavors in different whiskeys, experiment with drinking it neat, that is, without water, ice or mixers added to the glass. 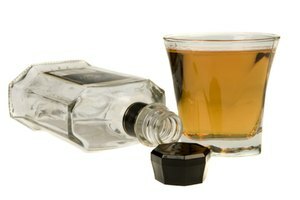 A whiskey ordered “neat” typically comes in a short glass, is served at room temp and in a 2-ounce portion. Neat whiskey is meant to be sipped slowly. Some enthusiasts enjoy their whiskey with a splash of water. Both experts and amateurs alike debate the subject of adding water to whiskey, which ultimately comes down to drinking your whiskey as you like it. Writing in The Washington Post, Jenna Gallegos presents the scientific reasons to add water, saying that water molecules can allow the flavorful chemicals in whiskey to be released or rise to the surface. 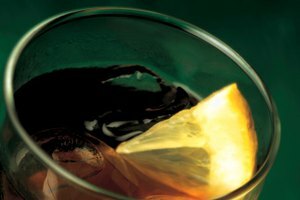 In a “whiskey on the rocks,” you may benefit from the potential flavor and aroma-enhancing effects of water. Who knew water had such powers? Some whiskey drinkers also argue that high-proof whiskeys are more “drinkable” when chilled by ice. Plus, a bit of melting ice means you can nurse your drink a little longer than you can with a whiskey ordered neat. 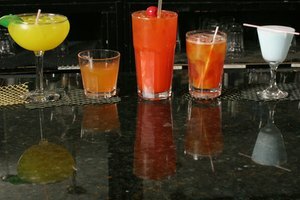 You can’t go wrong with those classic cocktails that have been around forever – there’s a reason for their popularity. Opt for a citrus-based Old-Fashioned made with orange bitters or muddled orange wedges. Or, go for a traditional Manhattan, created with whiskey plus vermouth and bitters. Whiskey sours typically have lemon juice and a little sugar and are served over crushed ice, on the rocks or neat. Any bar or restaurant worth its name has a bartender who has come up with new and interesting takes on whiskey cocktails. Evening Shade, dreamed up by Lynn House of Heaven Hill Distillery, combines peach purée, cucumber and whiskey. 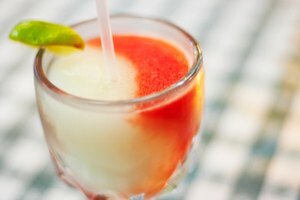 Other more unusual whiskey cocktails include Kentucky Buck, which includes ginger beer, bourbon, lemon juice and strawberries, and Whiskey Rock-a-Roller, with raspberries, strawberry liqueur and rhubarb bitters. The world of whiskeys is so expansive that you might be tempted to overindulge, but that’s never a good idea. You can reduce your health and safety risks by limiting your daily amount of alcohol. 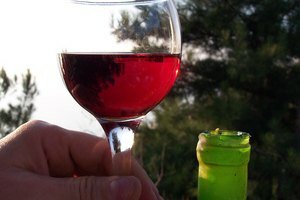 For women, the Centers for Disease Control and Prevention recommends only one alcoholic drink per day and two for men. 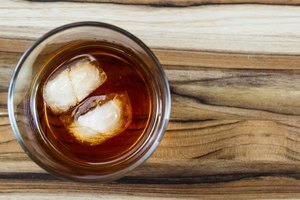 Southern Living: What’s the Difference Between Bourbon and Whiskey?